Download update GPS MAP for Volvo C30, S40, V40, C70, S60, V50, V60, S70, S80, V70, XC70, S90, V90, XC60 and XC90. 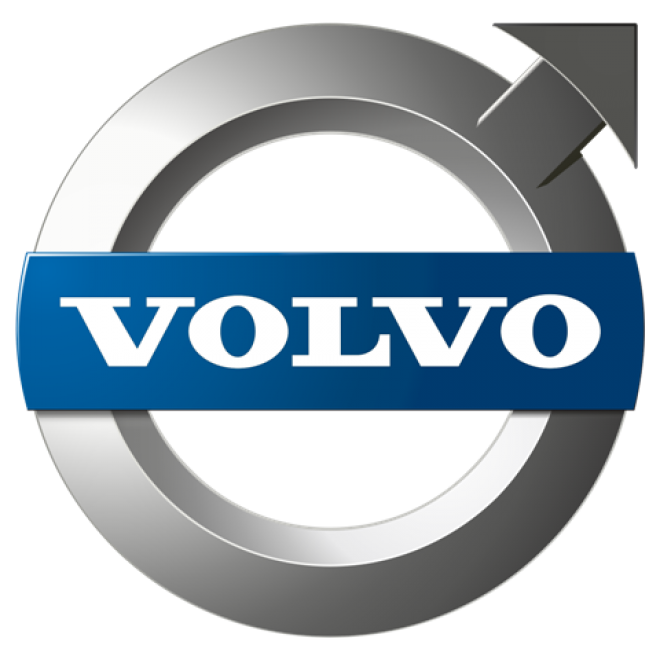 You can also find latests POI Speed camera database update for GPS Volvo. This entry was posted in Volvo and tagged C30, C70, S40, S60, S70, S80, S90, V40, V50, V60, V70, V90, XC60, XC70, XC90 on 23 July 2017 by Manu.